Ms. Stephanie and her assistants will be offering several 2 hour dance camps for our youngest dancers. Join us for these popular creative movement classes, each with a different theme. Story time, dress-up, dramatic play and dance games. 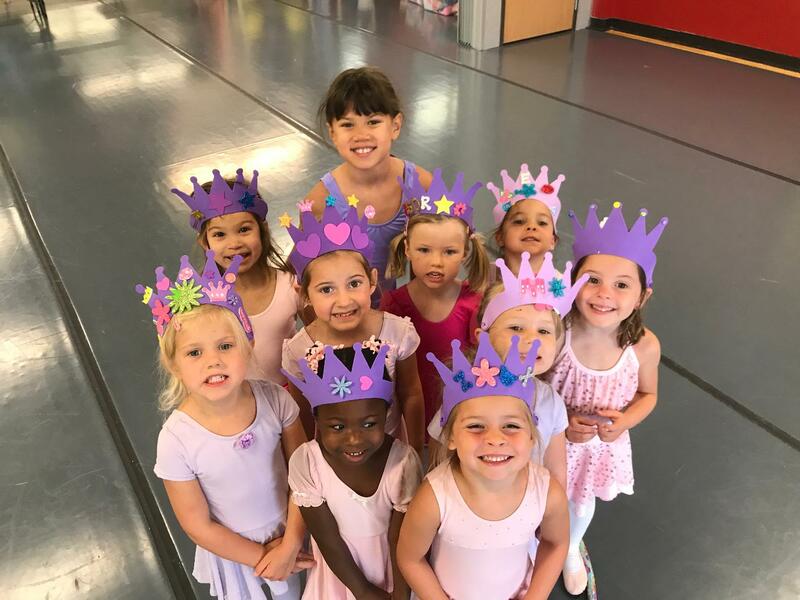 Princess Ballerinas - Let's go to the Royal Ball with our Princess Ballerinas friends!Story time, dress-up, dramatic play and dance games. Snack and craft included. Story time, ballet class, craft and snack time, dress-up in costumes, and make-up your own dances based on stories with around Fancy Nancy, the beloved children's book character. Snack and craft included. Let's go to the Circus - There will be a parade with fun instruments, we'll dance like silly clowns, practice balancing on the high-wire and learn some acrobatics and juggling. Story time, dress-up, dramatic play and dance games. Snack and craft included. Bring your teddy bear or another special stuffed animal to join a special picnic with lots of dancing and many new friends! Story time, dress-up, dramatic play and dance games. Snack and craft included. 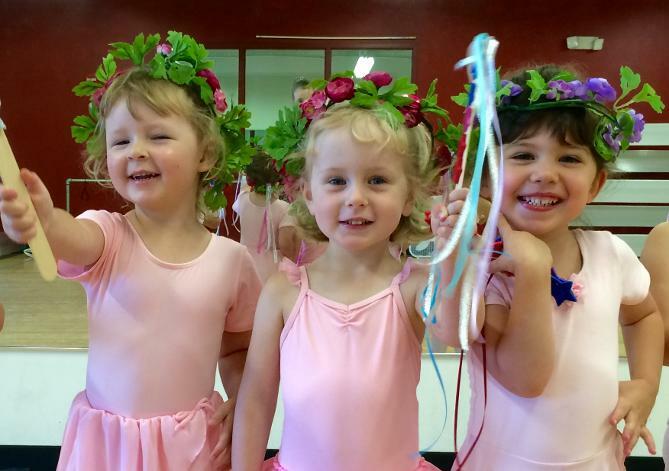 Unicorns are magical and so is this fun dance camp! Story time, dress-up, dramatic play and dance games. Snack and craft included. Dancewear if you have it, otherwise movement-friendly clothes like shorts and a t-shirt are fine. We have ballet shoes for your little dancer to borrow or purchase.Participants are welcome to bring their own costume of borrow from our dress-up trunk. Each 2 hour Mini-Camp is $35.